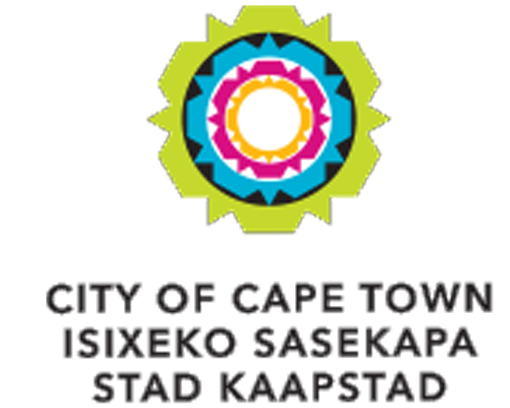 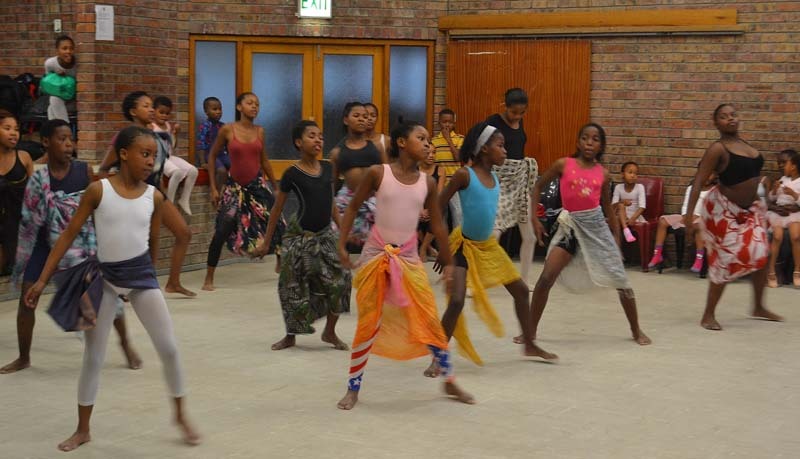 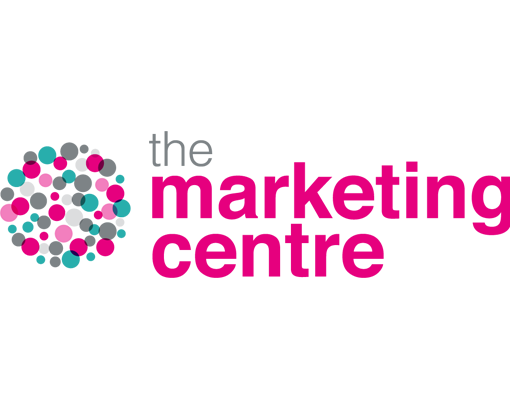 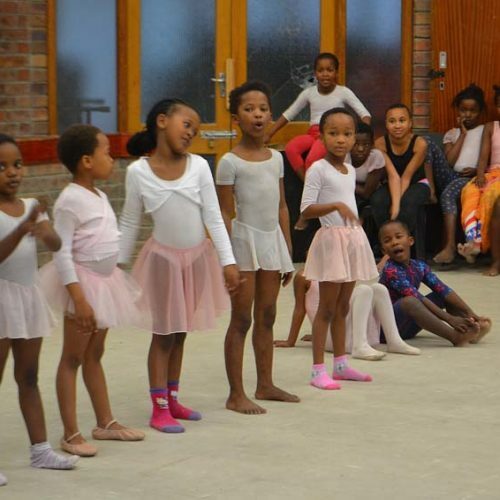 The Amoyo Performing Arts Foundation is a registered non-profit organisation for children based in Hout Bay, Cape town, South Africa. 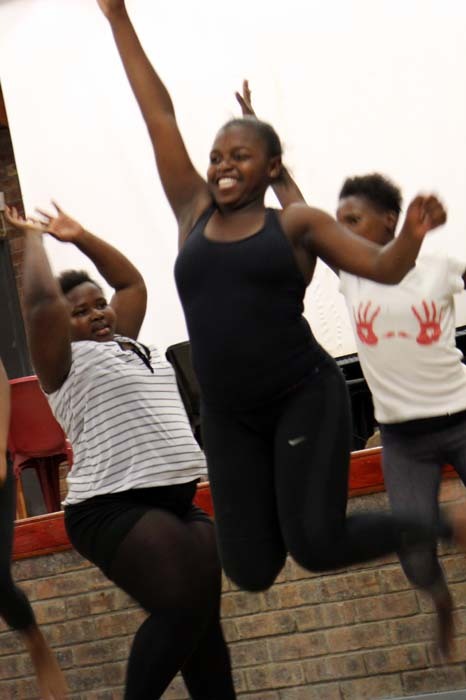 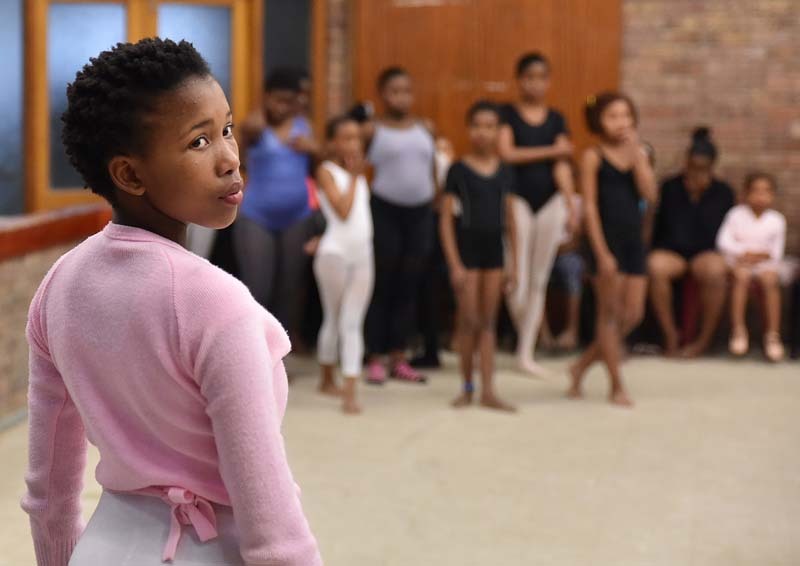 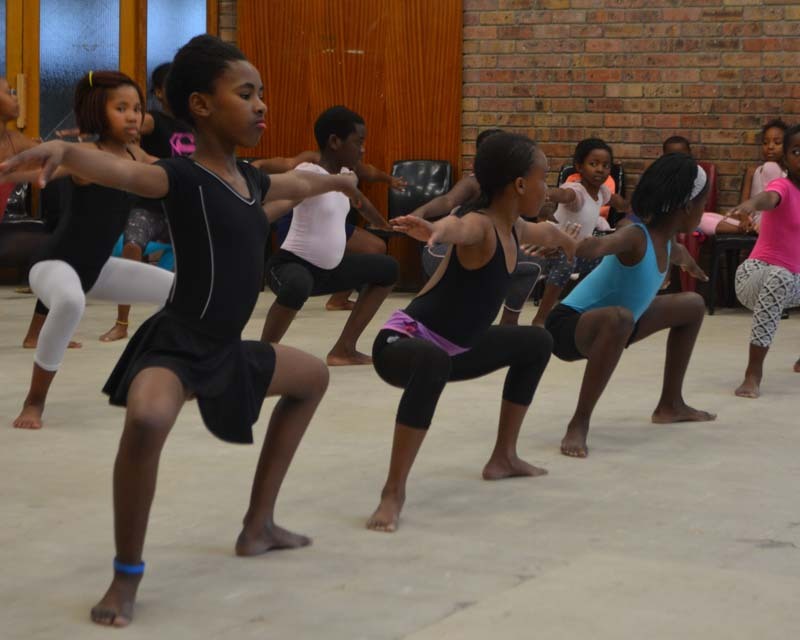 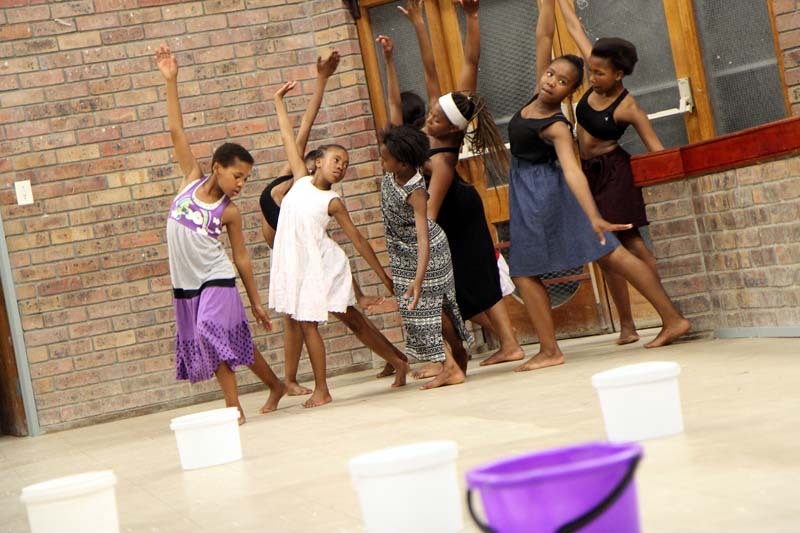 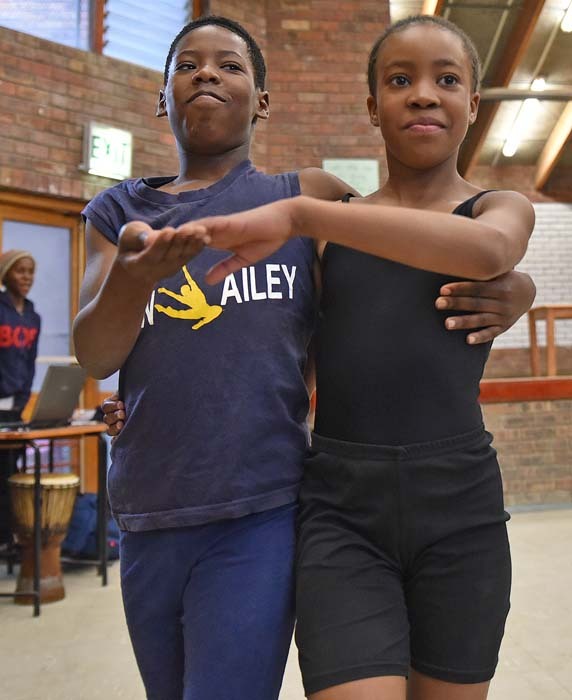 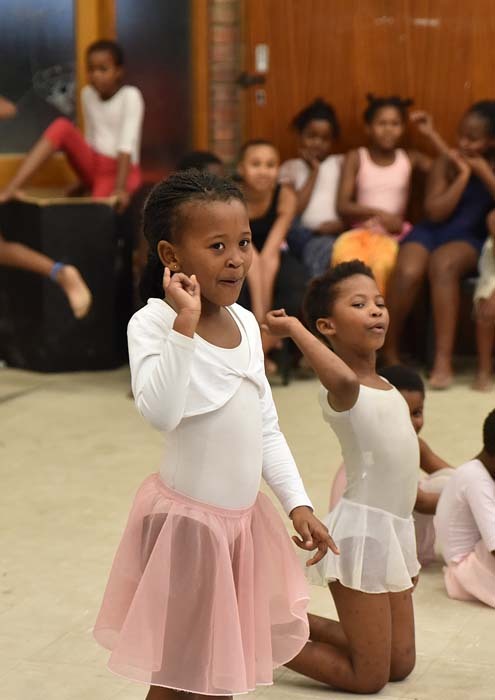 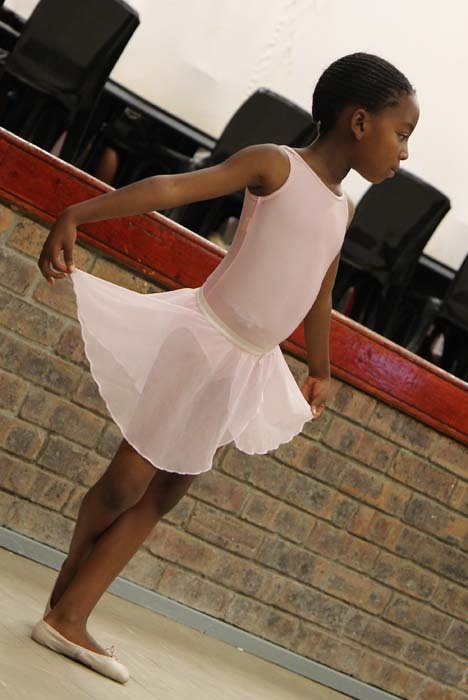 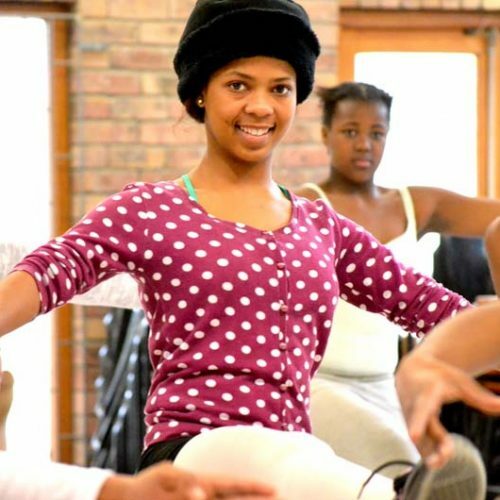 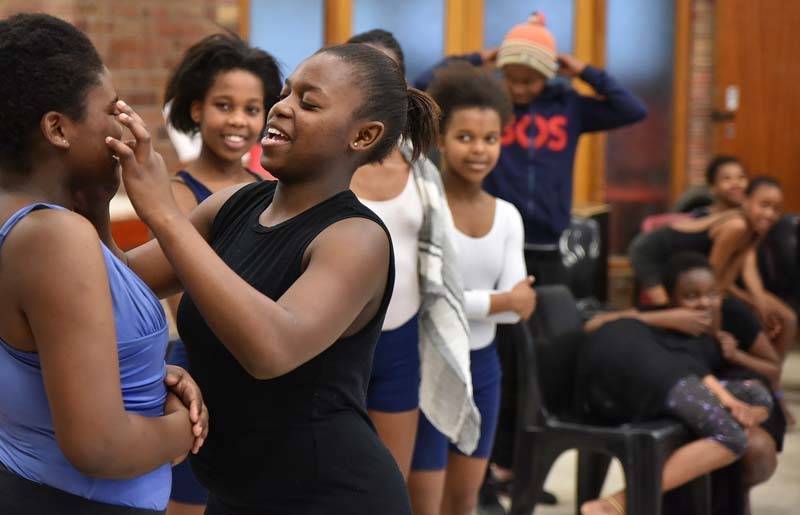 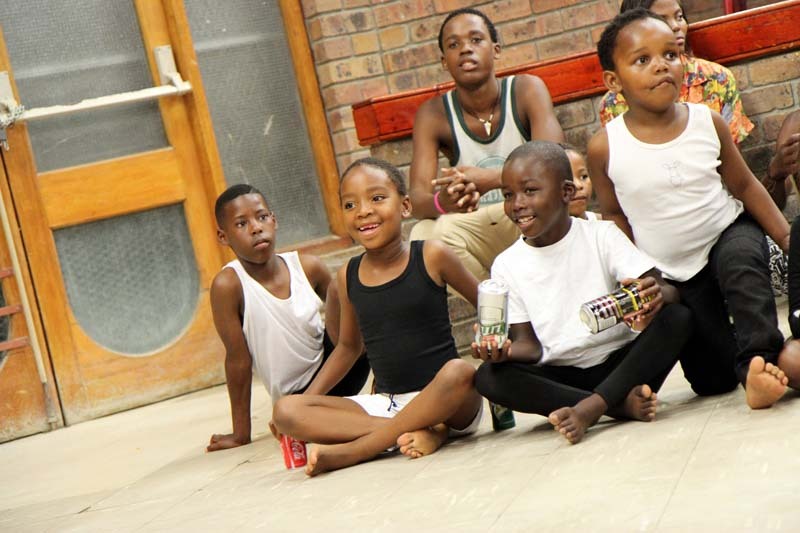 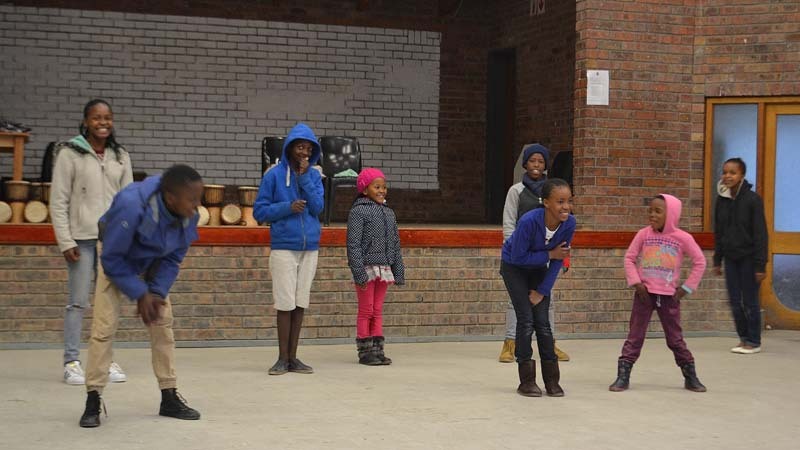 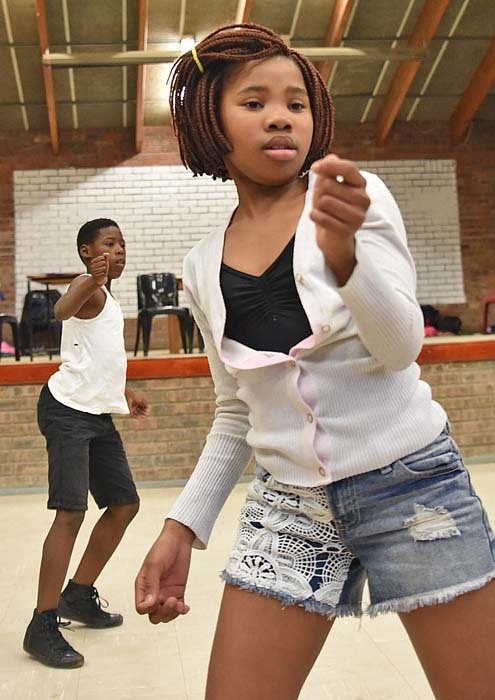 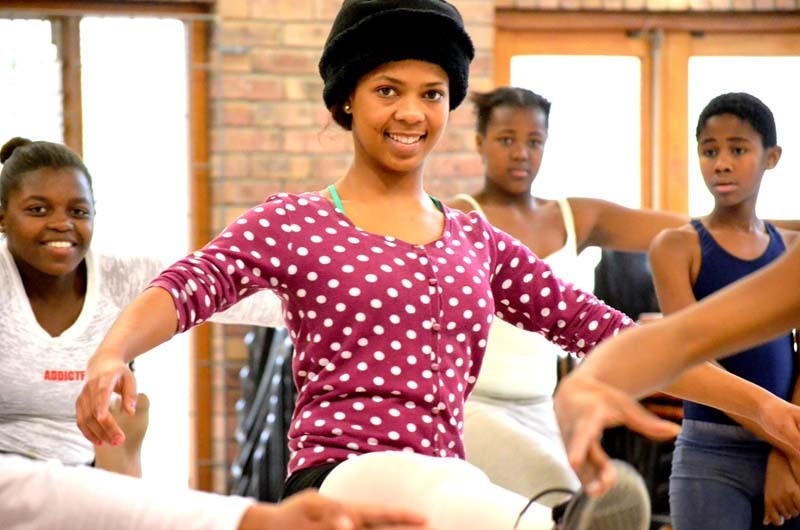 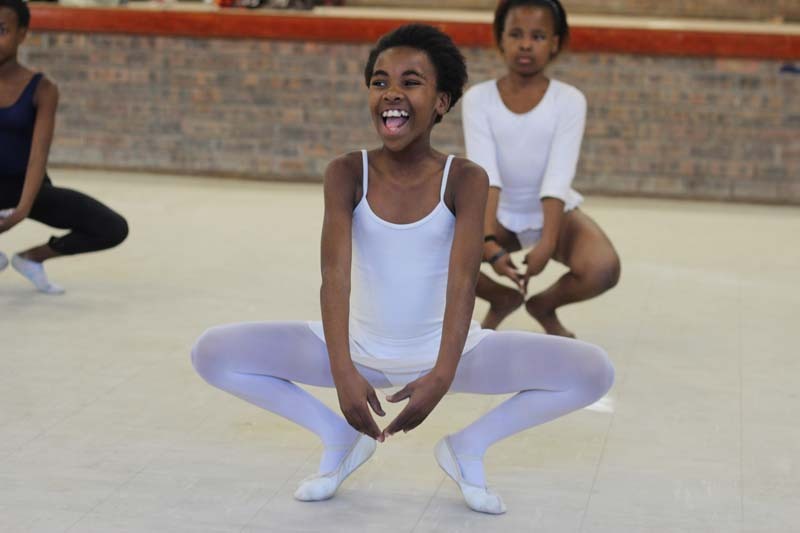 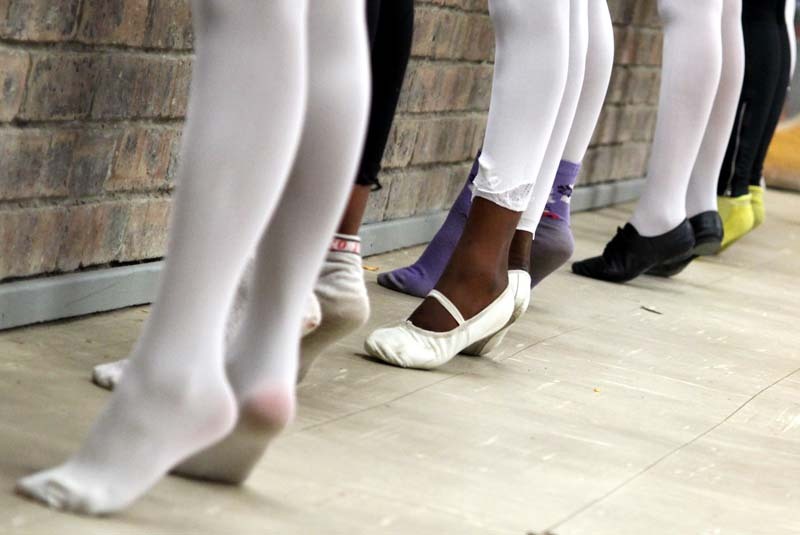 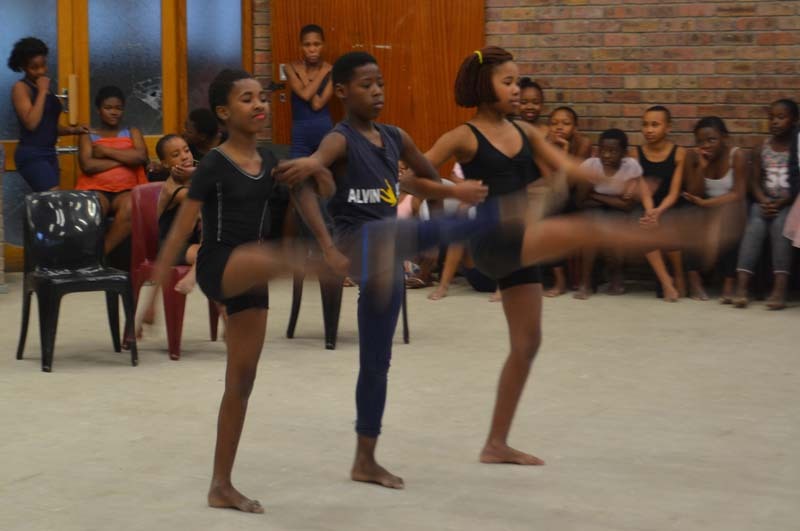 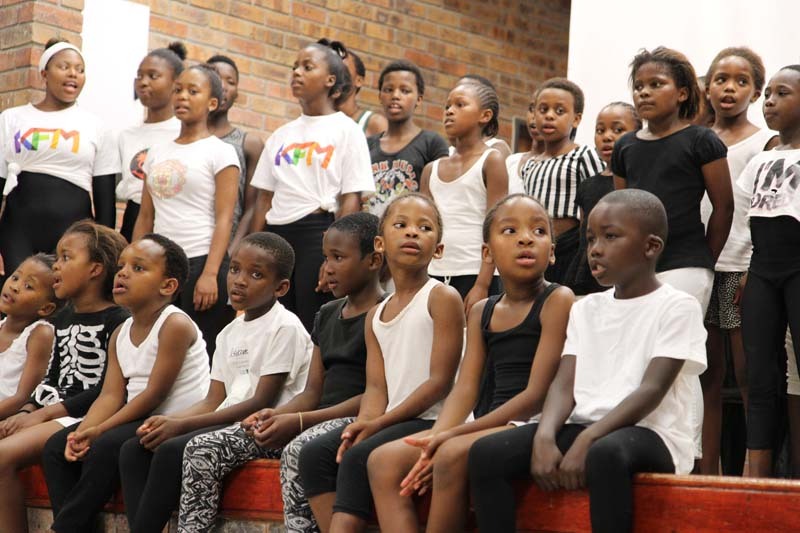 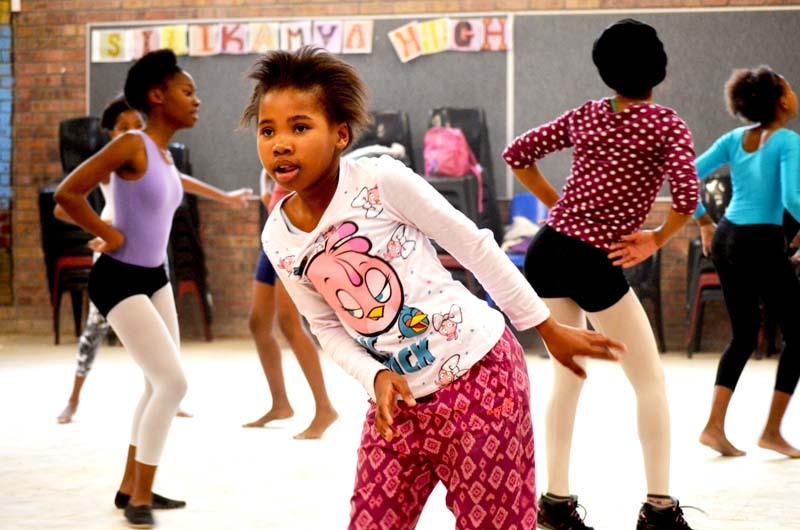 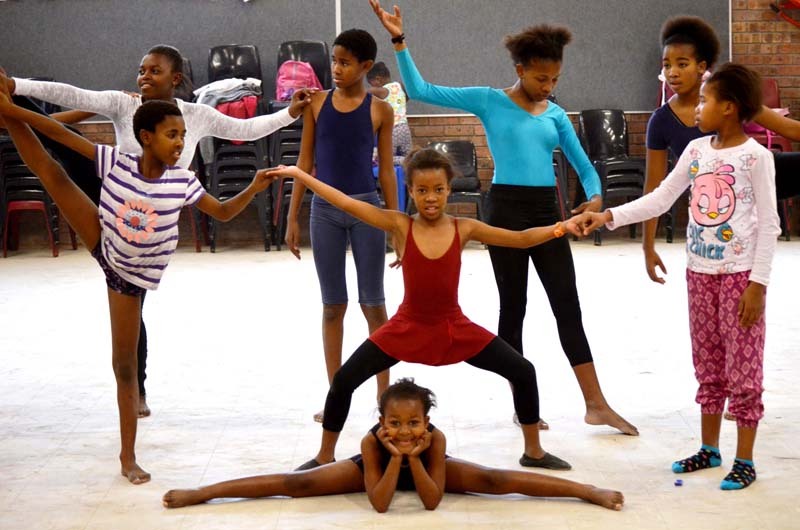 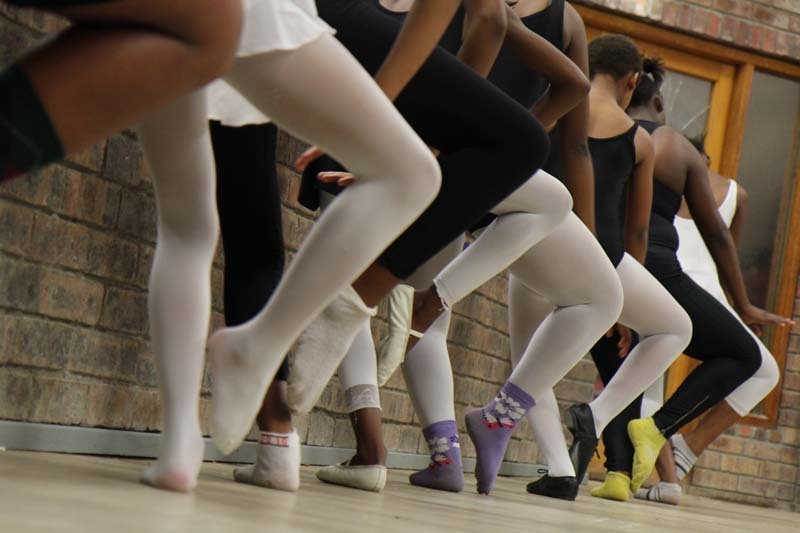 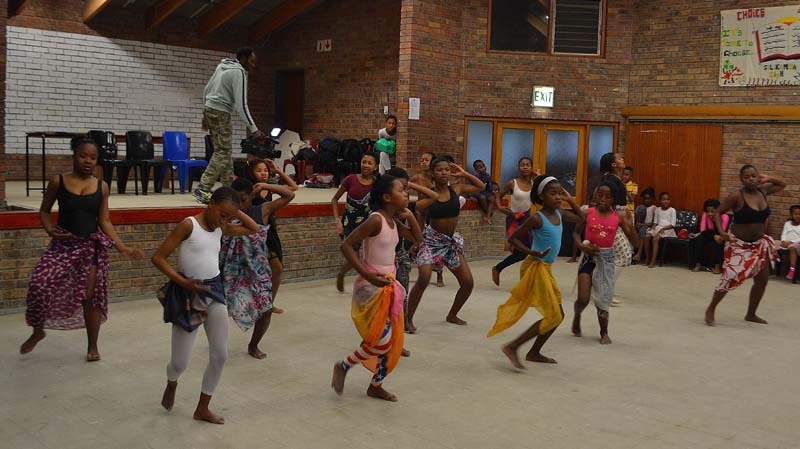 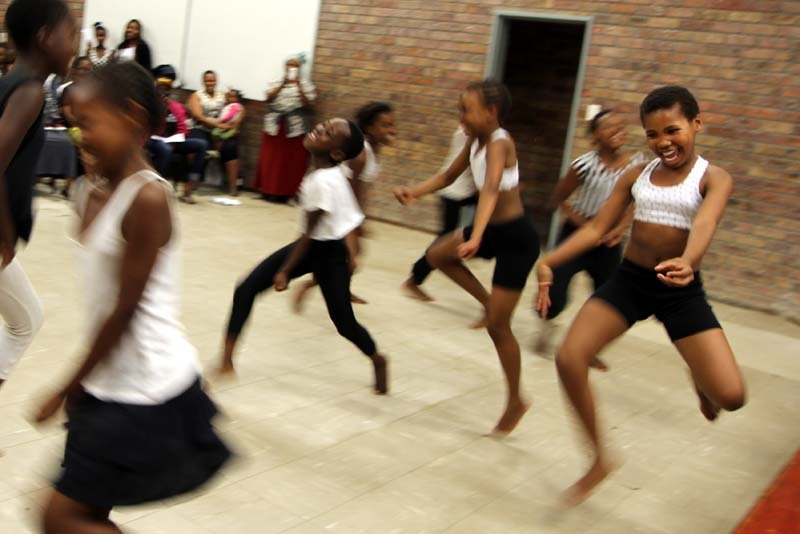 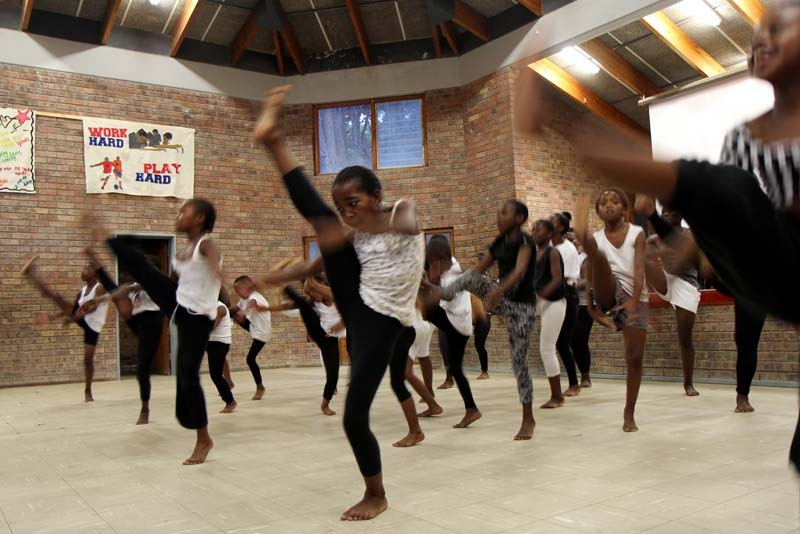 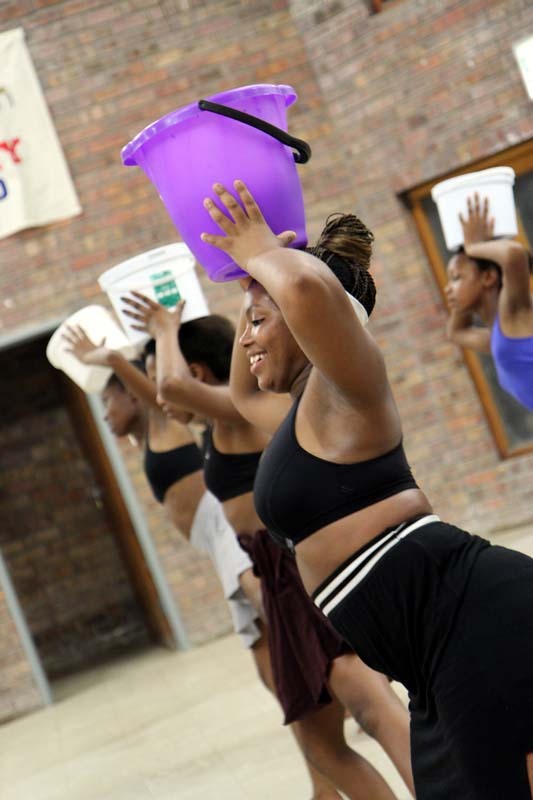 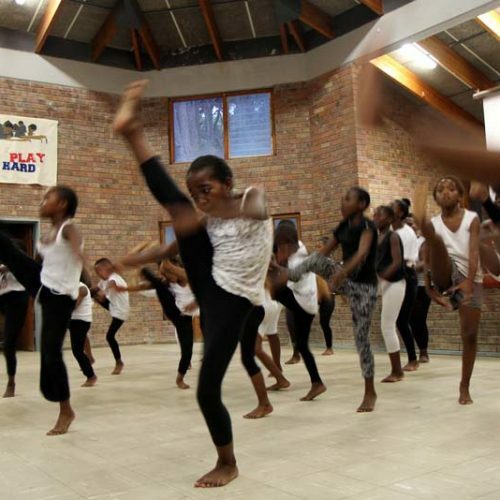 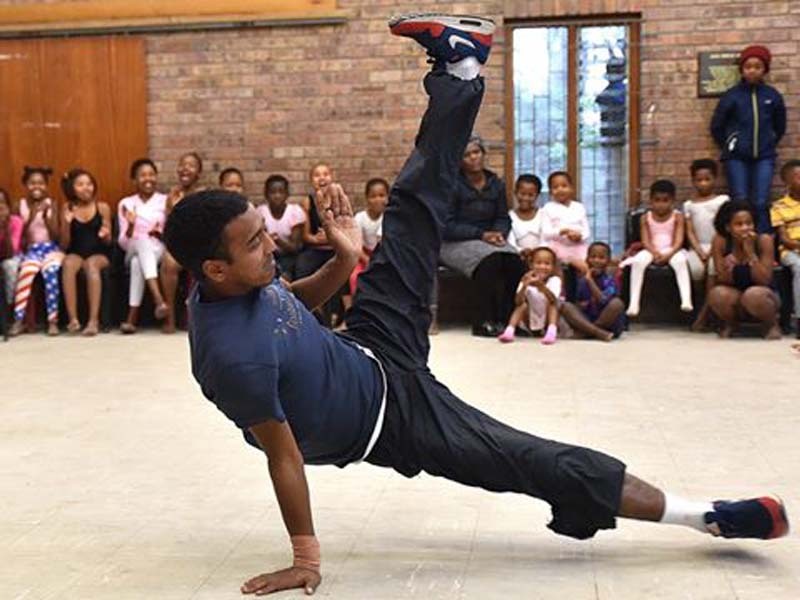 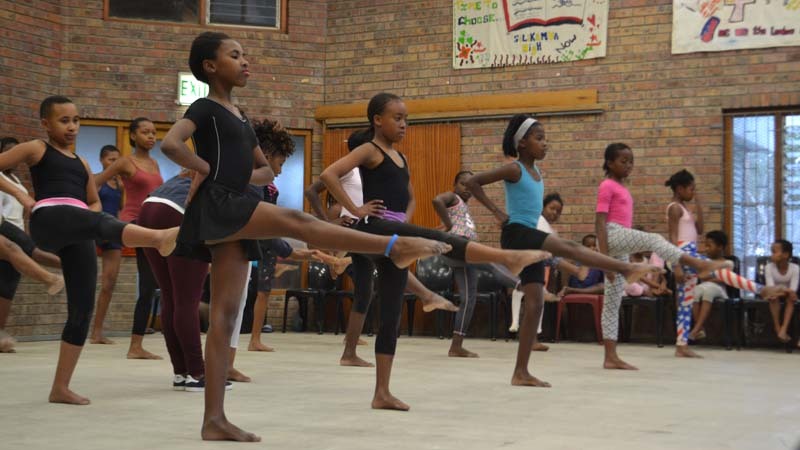 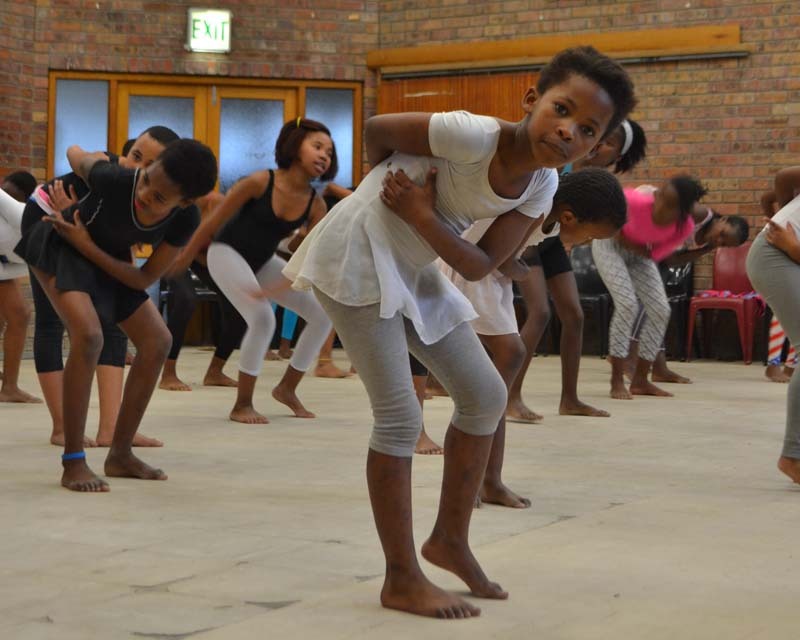 Our MISSION is to uplift the communities of Imizamo Yethu and Hangberg, one child at a time, through an after-school and holiday programme offering high-quality dance, drama, music and performance classes. 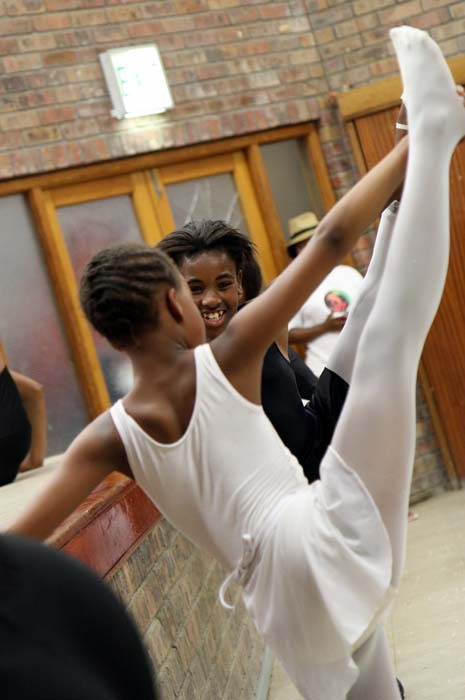 Our VISION is that each Amoyo child will continue into tertiary education after school, equipped not only with performing arts skills but also with the life skills, self-esteem, self-confidence and self-discipline to conquer life successfully. 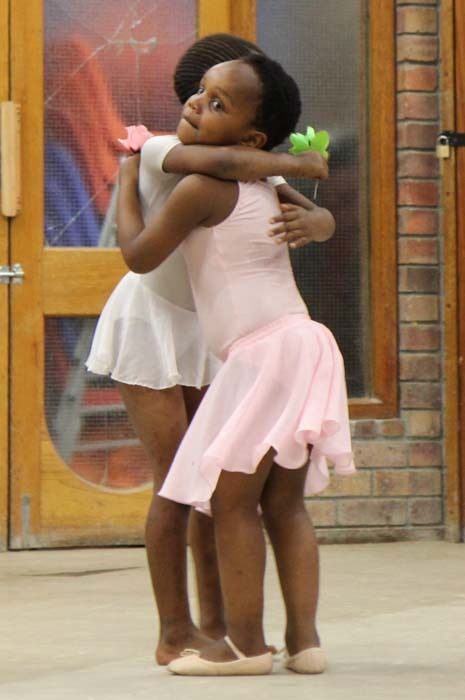 Our PHILOSOPHY is one of gratitude. 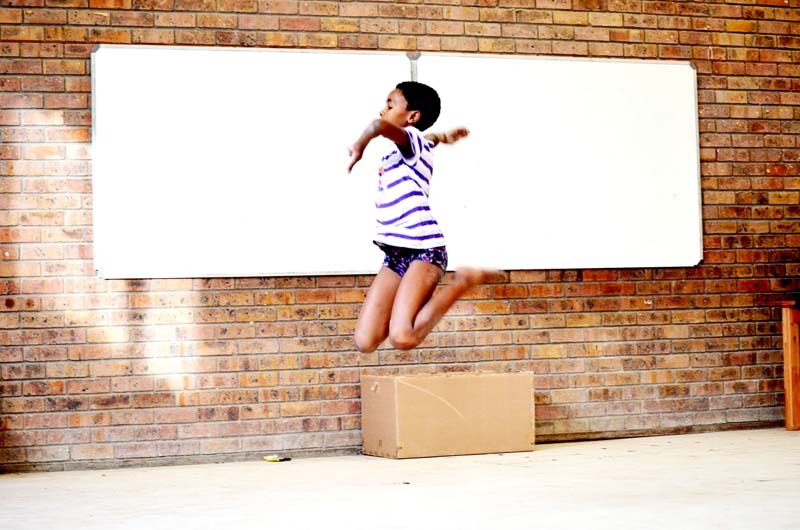 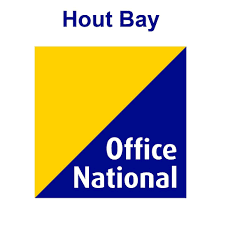 Amoyo means “spirit of appreciation” (appreciating everything and everyone) and our unique approach to upskilling and empowering the children of Hout Bay is already having a huge impact, not only on the children but on their families and the broader community, too. 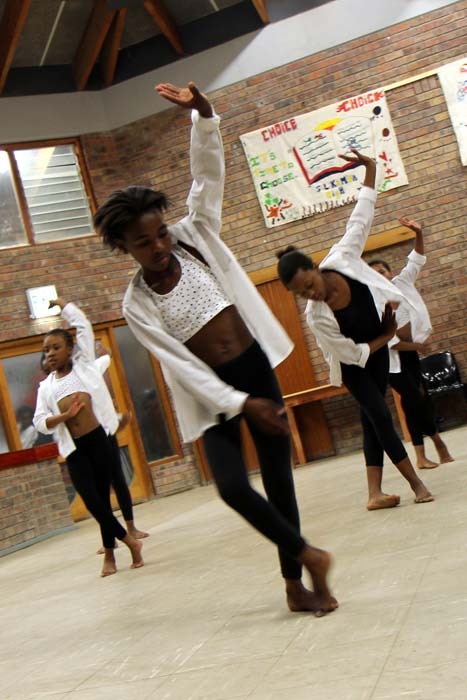 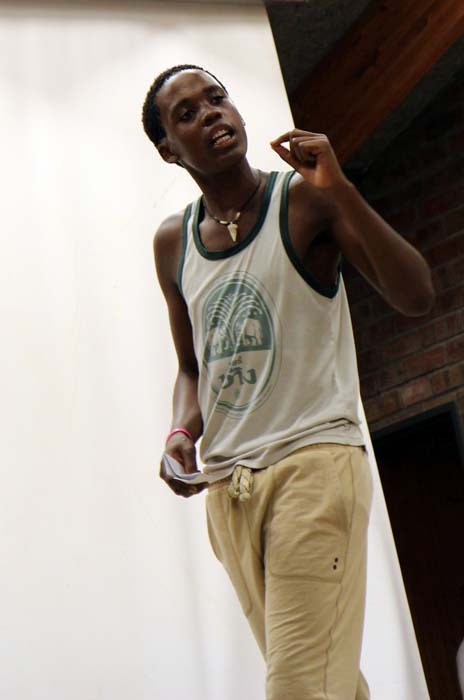 Amoyo is so much more than just a performing arts training programme. 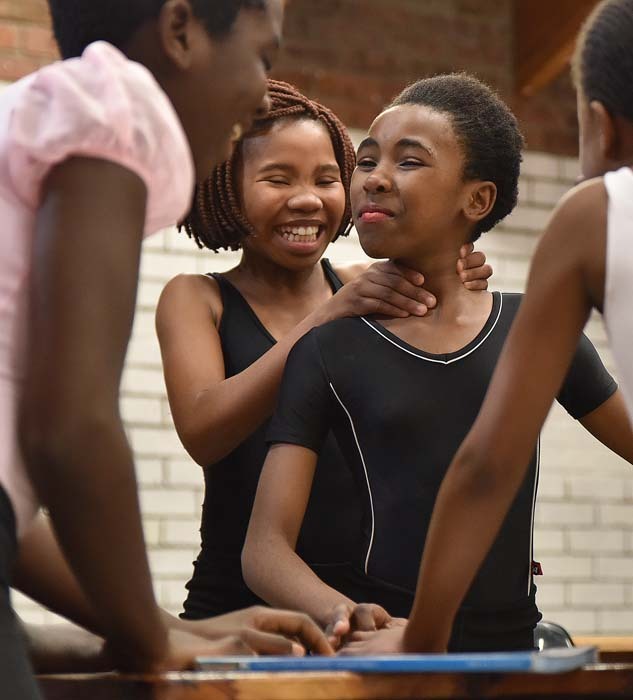 Our classes are a platform to engage with our youth, to show them we care about them, about the choices they are making, that we are there to support and help them develop into successful, employable adults. 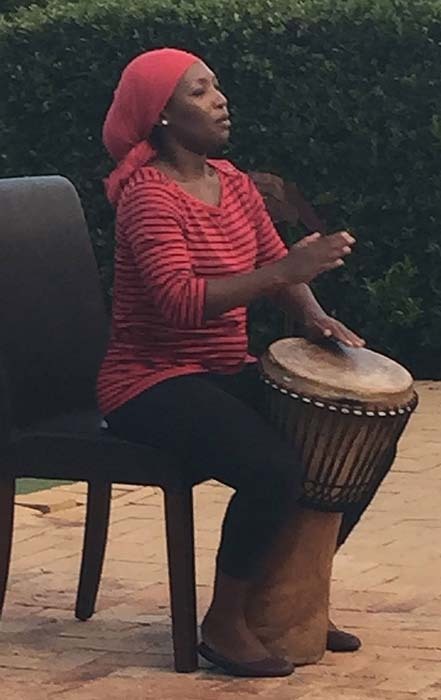 The Amoyo journey aligns skill development with self-respect, respect for others, integrity, emotional intelligence and communication skills needed to survive in the fast paced professional world outside of their immediate environment of poverty, neglect, criminal and gang activity. 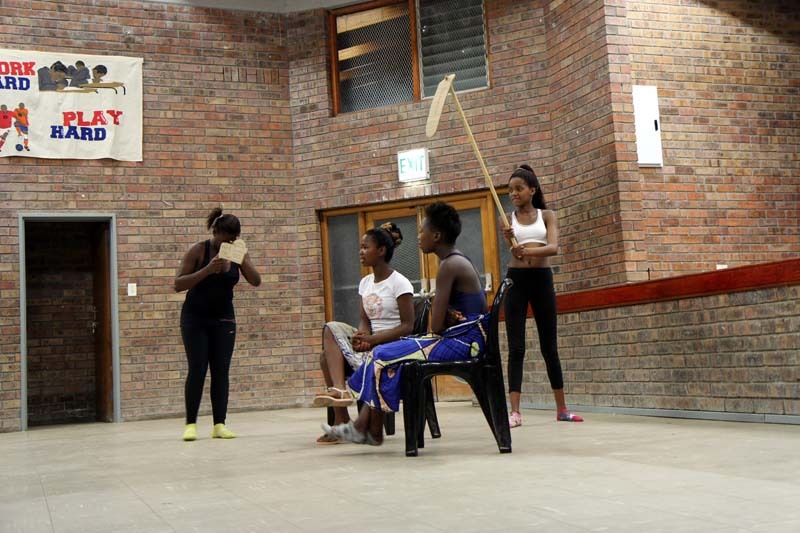 It’s amazing what you’re doing at Amoyo. 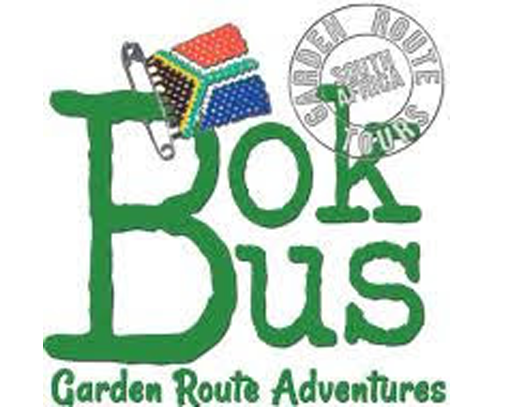 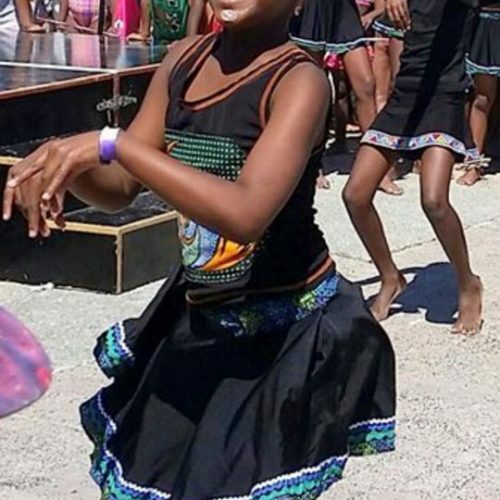 I look forward to visiting when I’m back in Cape Town soon. 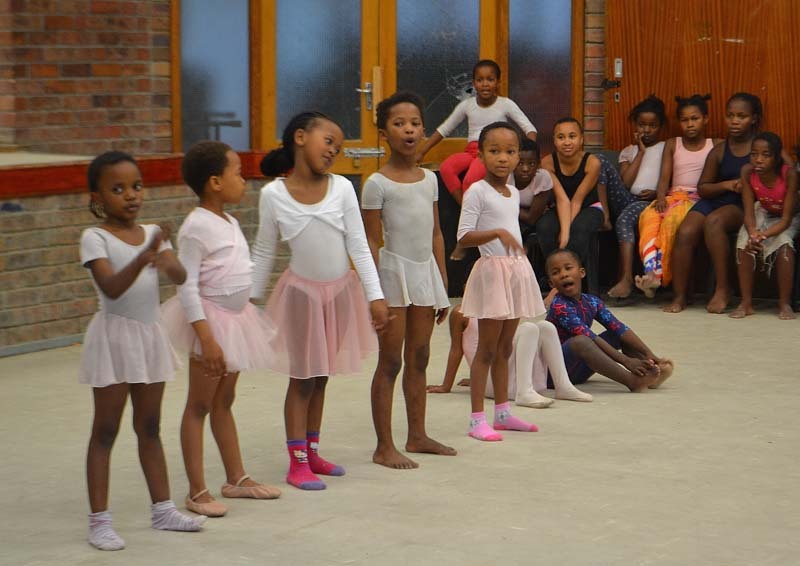 At AMOYO, we greatly appreciate any donation big or small, enabling us to continue to help enrich and support the lives of these children. 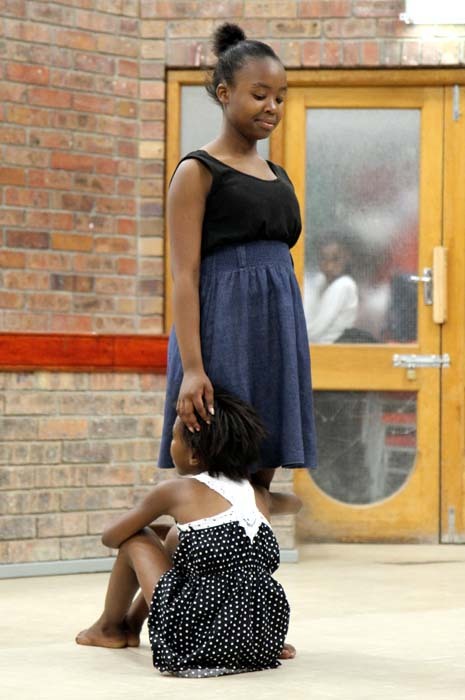 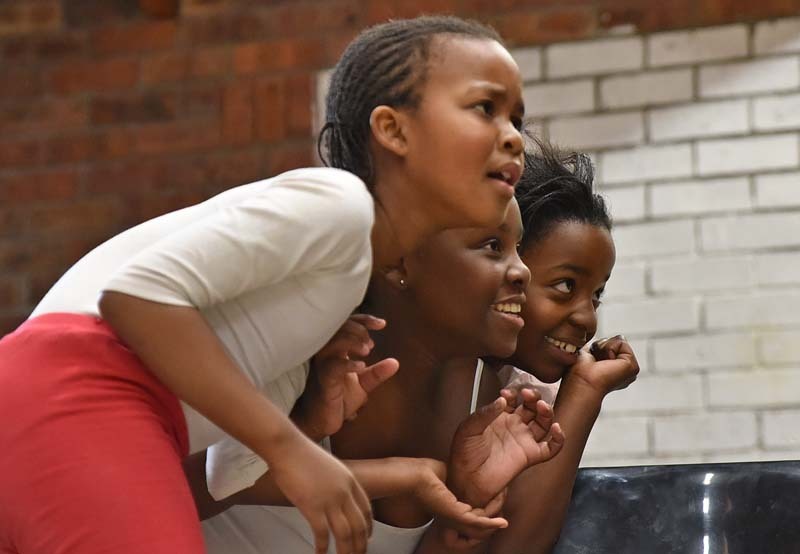 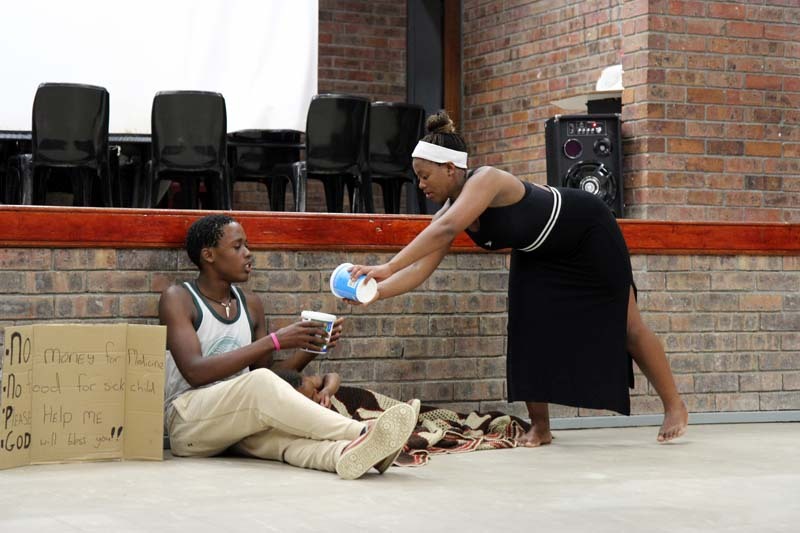 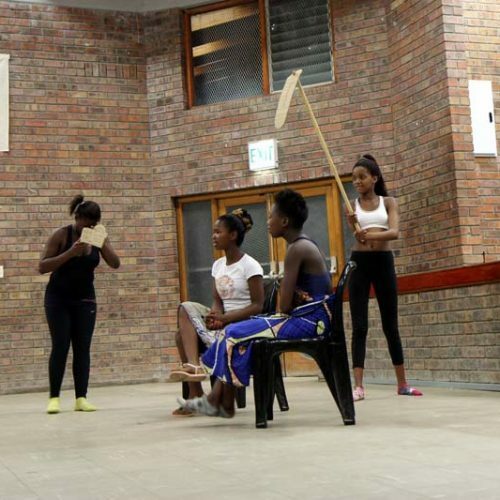 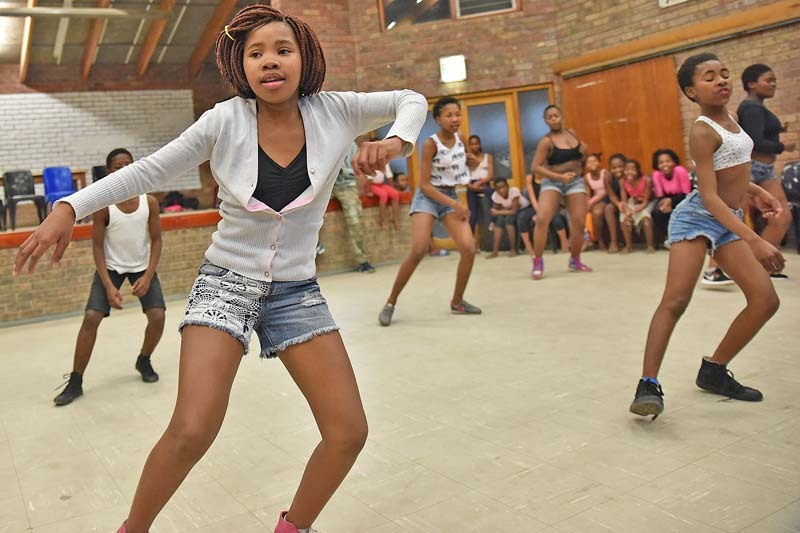 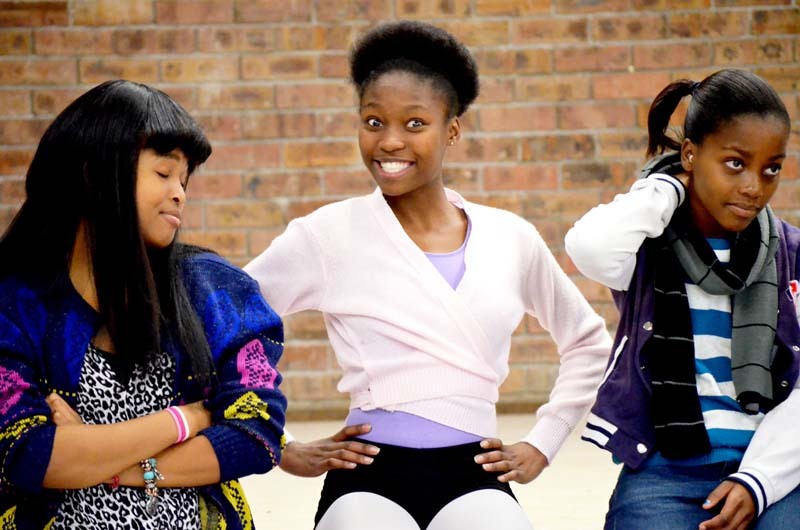 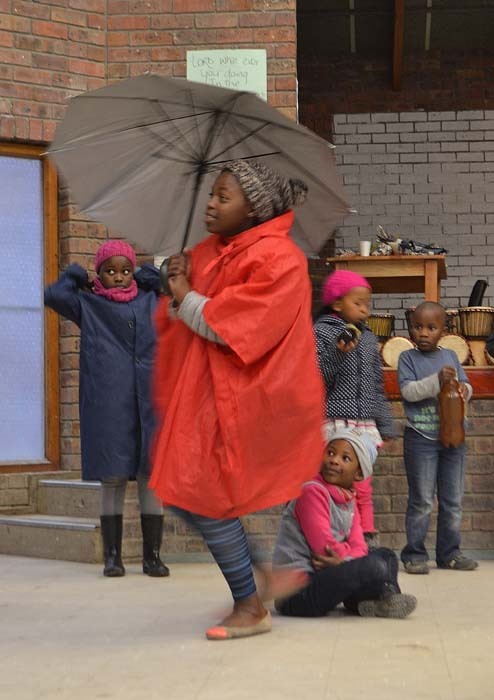 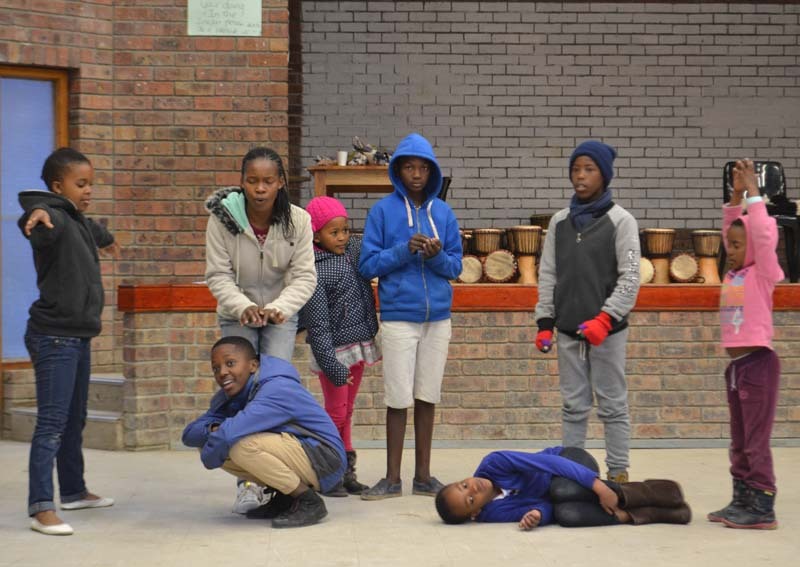 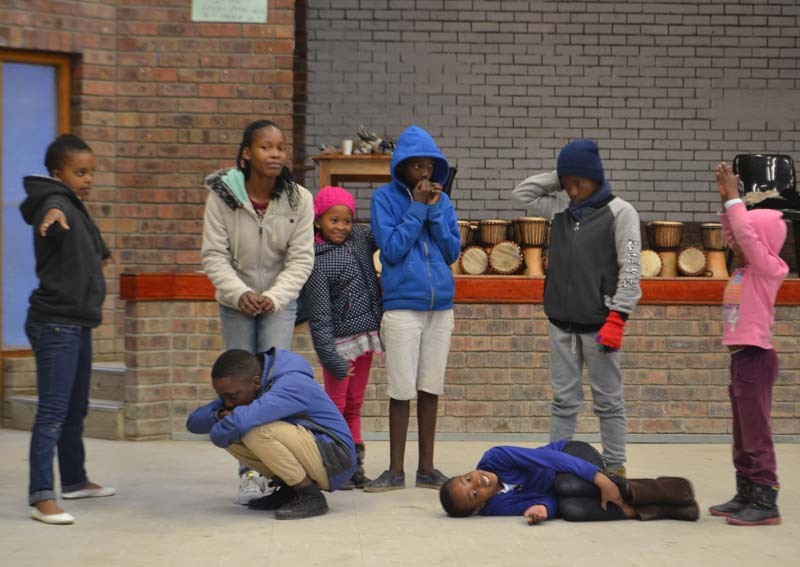 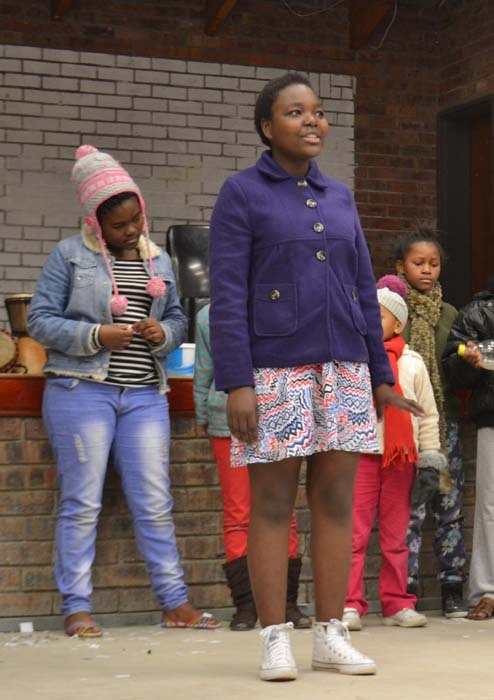 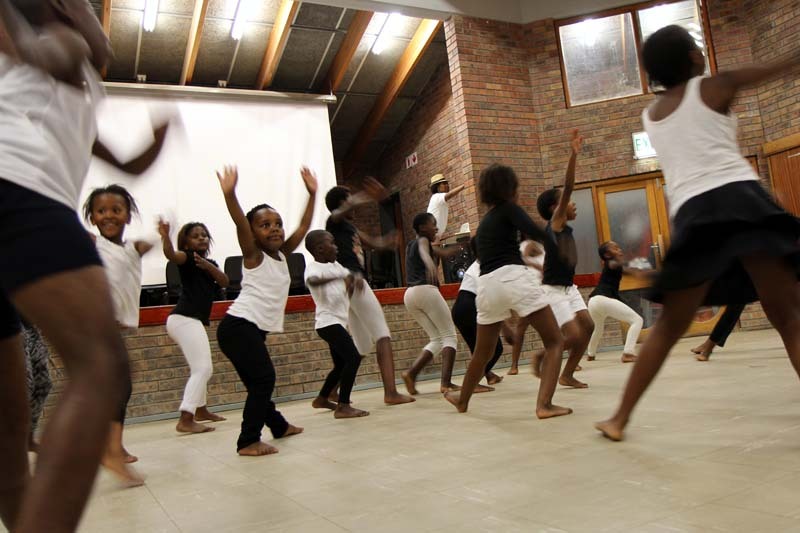 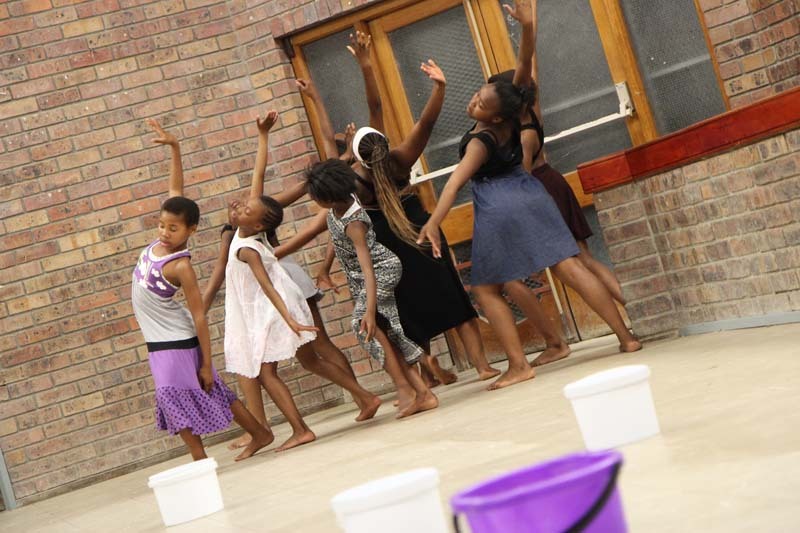 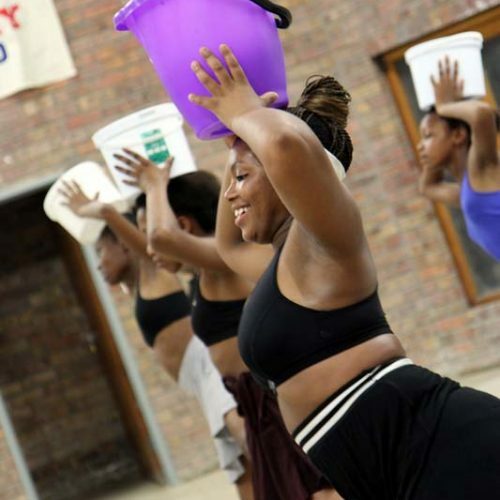 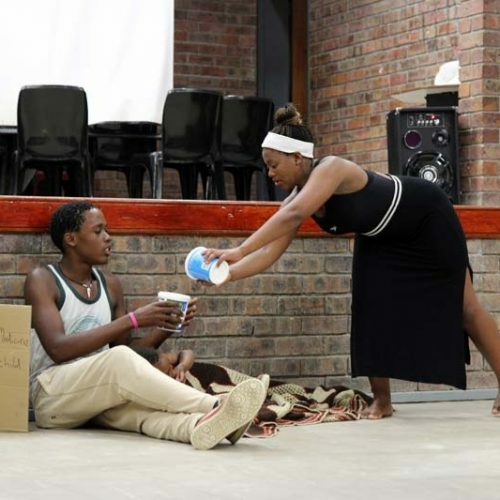 Amoyo is an after school and weekend performing arts training platform (dance, acting, singing) working with over 150 impoverished children from the townships in Hout Bay. 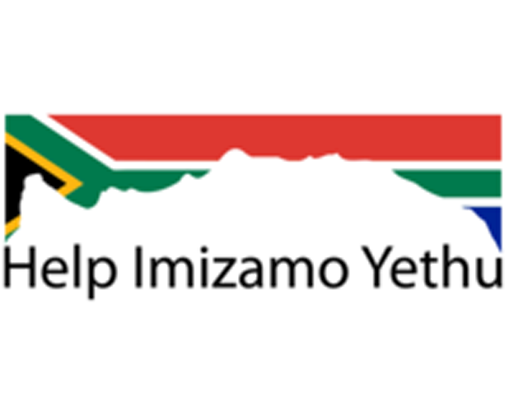 Mbuzeli is going to be our new fundraiser and has extensive experience in the NGO sector, specialising in resource development and organizational sustainability. 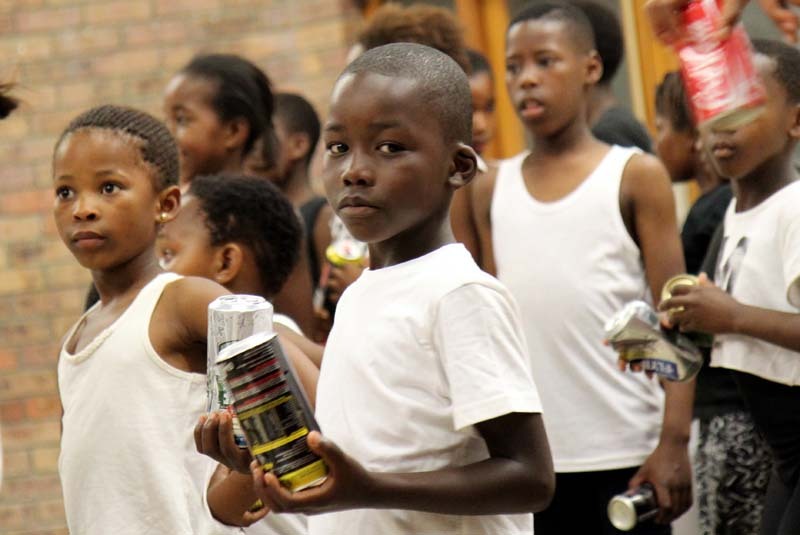 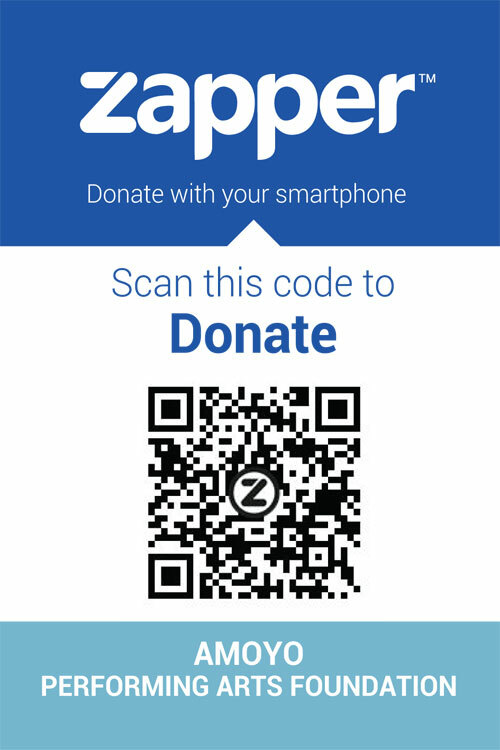 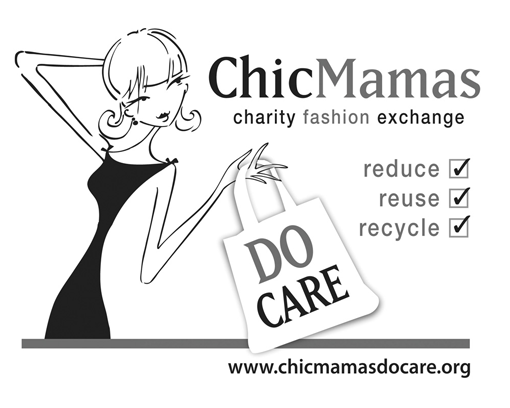 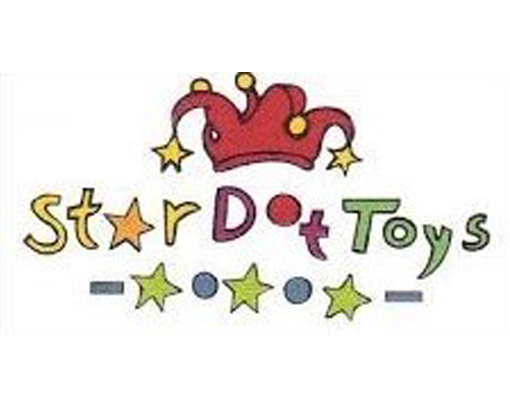 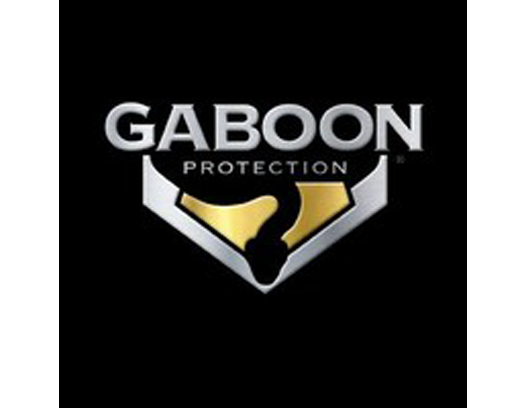 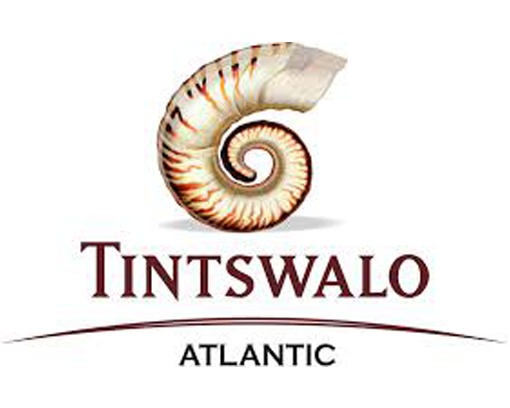 He has gained and applied almost two decades of know-how in various settings in the non-profit space. 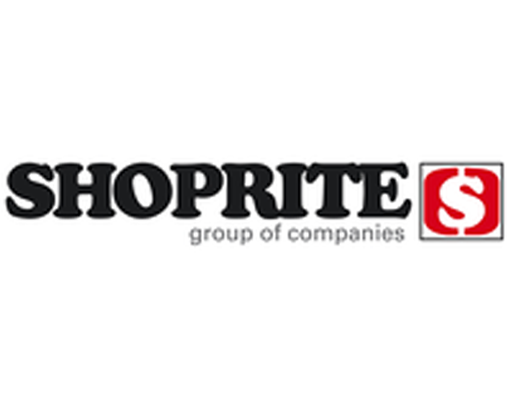 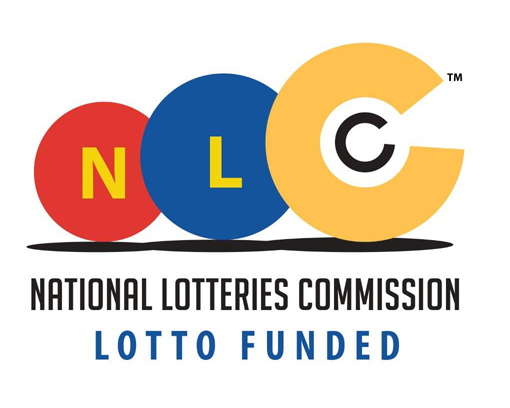 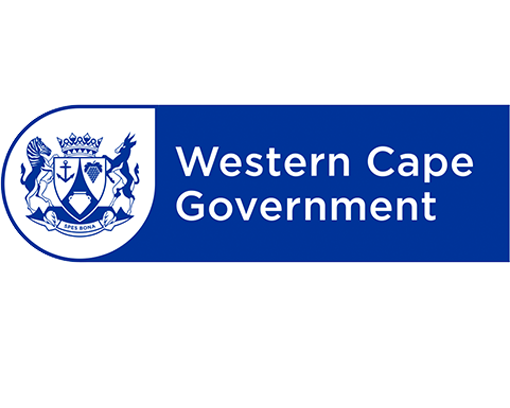 Having studied Administration and Human Resources Management at the University of Fort Hare, he enrolled at the Damelin Correspondence College pursuing a Certificate in General Management. 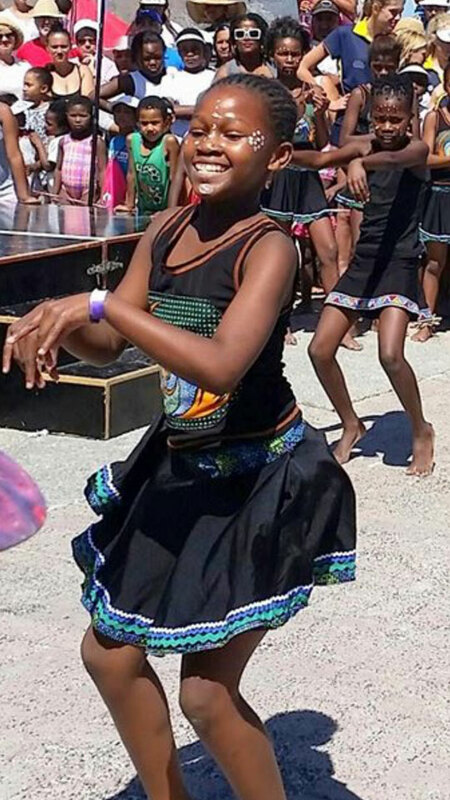 As a family man, he brings to Amoyo love for and commitment towards youth development.